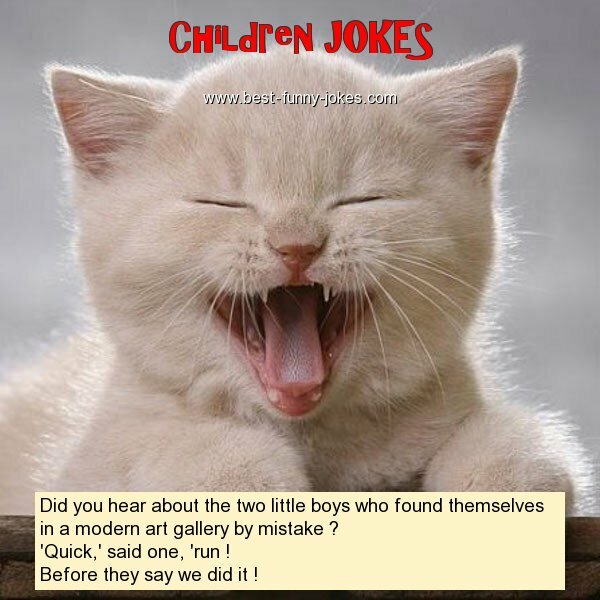 Did you hear about the two little boys who found themselves in a modern art gallery by mistake ? 'Quick,' said one, 'run ! Before they say we did it !